As a volunteer at Little Kids Rock two summers ago, I was fortunate to be exposed to the incredible impact music has on children. Reflecting on my background in classical music, I was surprised to find that my own experience was not unlike the transformation countless children experience every day through Little Kids Rock. When I was sixteen, I discovered the piano and started studying classical music. I found I had a talent, and a means of expression, a way to communicate joy. It was my gift to be able to share that. 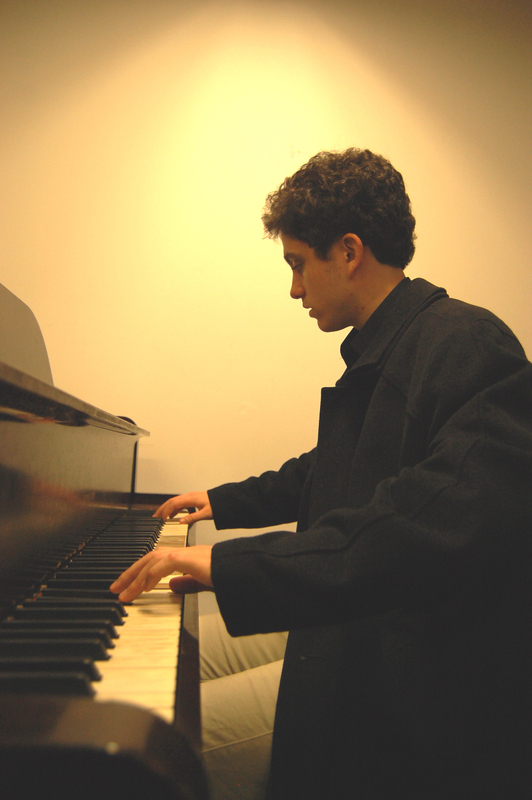 In two years, I improved my grades, became more independent and expressive, and in a culminating event which included feelings of anticipation, excitement, and ultimately affirmation I was accepted at Carnegie Mellon University and the Manhattan School of Music to study piano performance. I had achieved something remarkable and had established a life-long relationship with music. I owed this outcome to my remarkable piano teacher, Tereza Lee, who gave me four-hour lessons every Sunday in preparation for college auditions. In order to find and continue this life-long journey, I needed Tereza, someone who could guide me and give me access to a whole new world. Music, the music that resonates for me or anyone else gives us something “to face the world with.” Music was a tool for me to become more expressive and emotionally vital. Now consider the fact that Little Kids Rock has served over 300,000 kids, each of whom has their own potent story. Here are a few examples: A boy who is bullied finds self-worth by playing guitar in a talent show; a girl who loses her father at the age of 7 keeps his memory alive through her life-long commitment to music-making; a girl who writes a song in an attempt to heal her mother’s sick coworker finds refuge in songwriting in spite of her inability to save him. These stories, though painful, are profound and meaningful because the children encountered music and used it as a gateway to expression. Interestingly, the first thing I noticed at Little Kids Rock was that every staff member I spoke with described their diverse musical backgrounds and experiences in relation to their respective organizational roles. Each person’s work was essentially an expression of thanks for a musical journey. Dave Wish, Executive Director infuses his passion for life into his work, making it widely accessible and engaging; or Keith Hejna, Communications Officer, who offers tremendous enthusiasm and charisma as a spokesperson. Chuck Speicher, Director of Curriculum, a dynamic teacher, can excite a room with his sense of humor and passion for music. Each person – teachers and staff – has made a contribution, knowing the impact music has had on their own lives. My experience as a volunteer at Little Kids Rock brought into focus the dramatic impact music has had on my life and the power of an organization like Little Kids Rock to give the gift of music to so many others, impacting their lives in ways unimaginable. After exploring a handful of the articles on your website, I honestly like your way of writing a blog.